1. 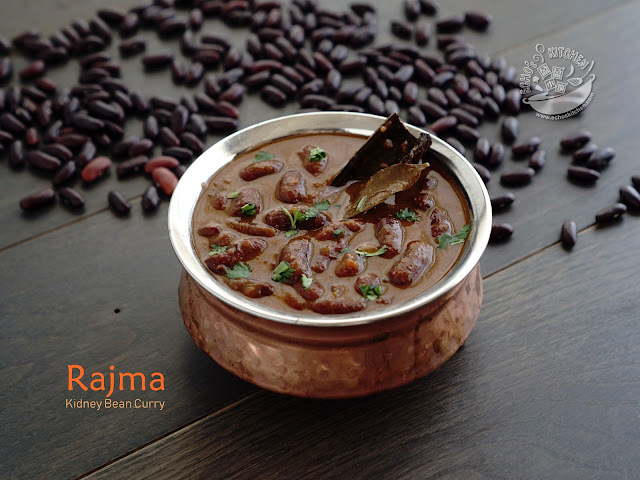 Soak Soy bean and black bean, rice and fenugreek seed separately overnight. 2. 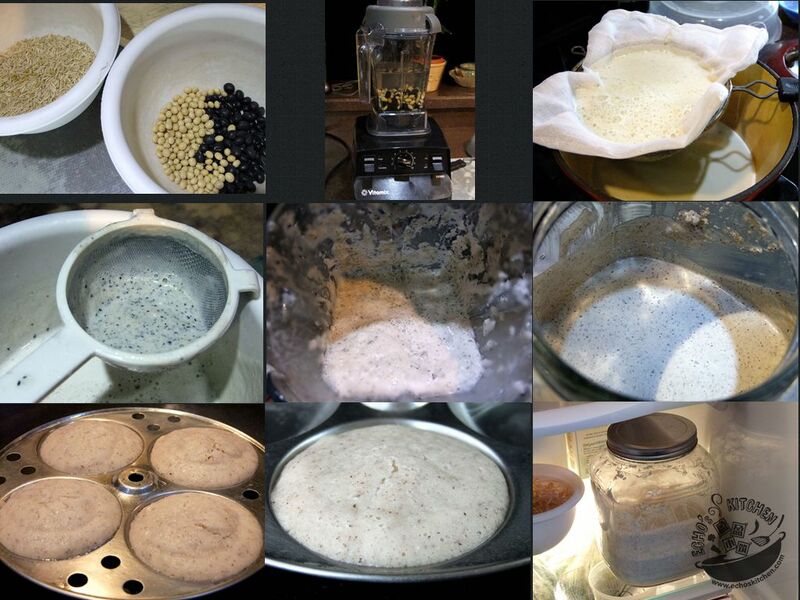 Next morning, add about 3-4 cups of water, blend the soy bean and black bean, filter out the milk and double filter with cheesecloth/muslin cloth. 3. 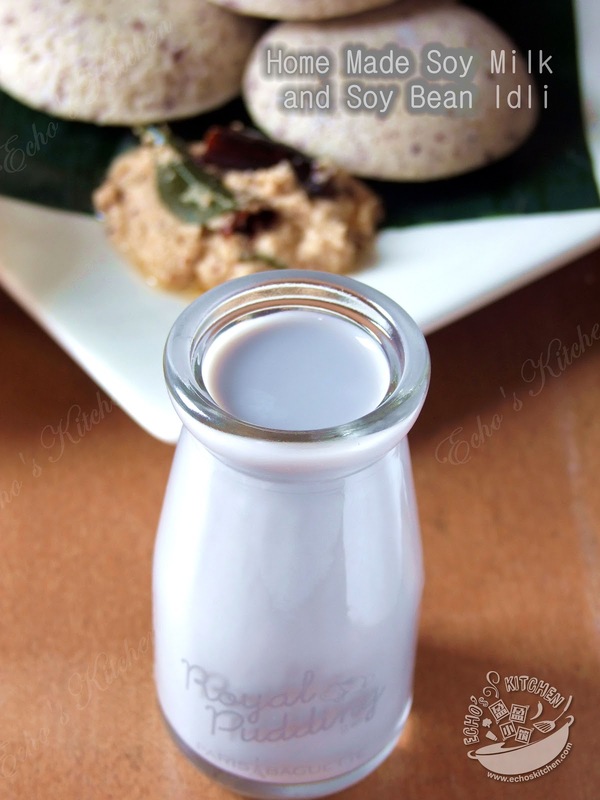 Boil the milk at low heat till it is cooked or until it doesn't smell raw any more, add some brown sugar/sugar, our home-made Soy milk is ready. 4. Turn the left over pulp from milk/Okara back to blended, add 1/2 cup of water, drained brown rice and fenugreek seed, cooked rice, grind them all into a smooth paste. 5. Pour the batter into a glass container and leave it at warm place for 8-10 hours（add 2-3 hours in winter). DO NOT tighten the lid, as gas form during fermentation. 6. When the paste double its size and smell a little sourish, add salt to taste and store the fermented paste in refrigerator. Note：This batter could be store in the fridge for 1-2 weeks. If it become a little too sourish, add a pinch of baking soda to neutralize the sourish smell/taste. 7. 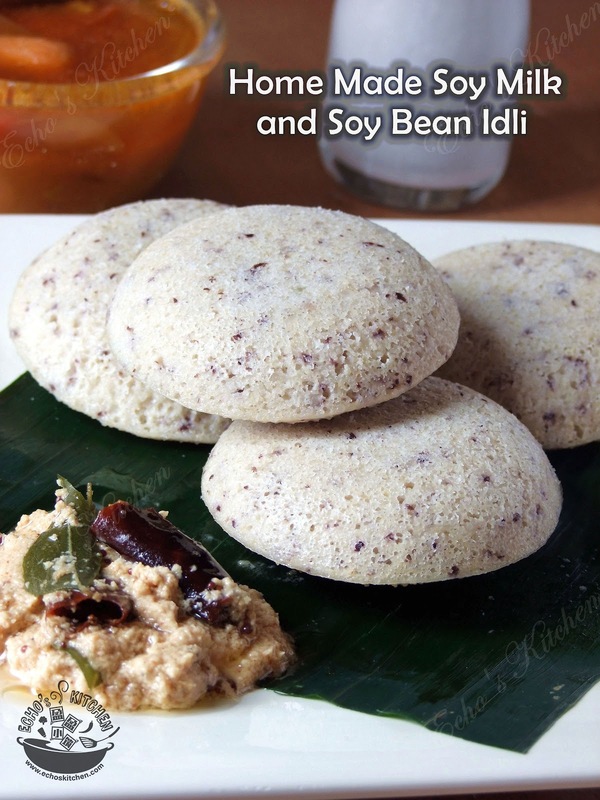 To make idli (Steamed cake), oiled the idli pan or a few small plate, pour paste to about 3/4 of the pan, steam at high heat for 10 minutes, when the steam cake cold down a little, use a spoon to scoop out the cake. 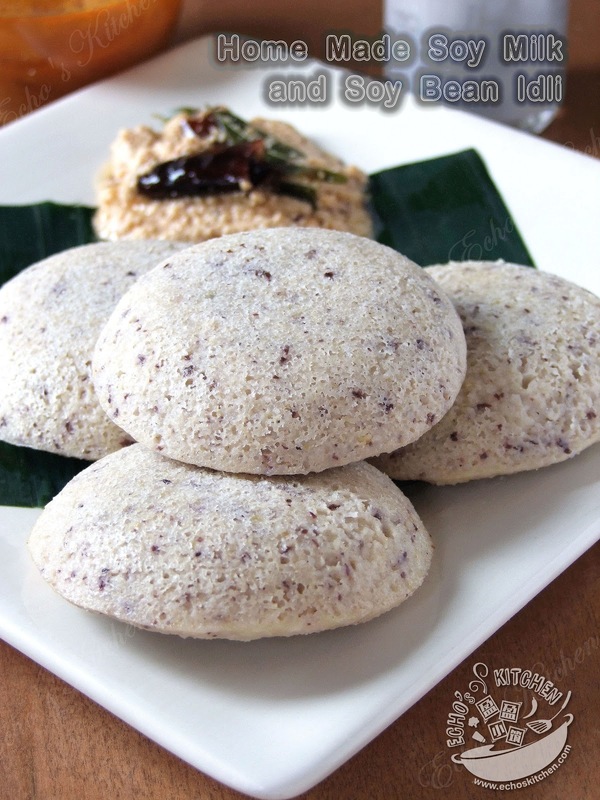 Serve with Coconut chutney，Milagai Podi (Gun Powder) and Sambar. Chinese ingredients to make traditional Indian food... how's that huh? It's on qq, do you use qq? Thanks Noorsha... I juga suka makan dengan kari Ikan... thanks for visiting my blog! !